With a combined 35 years of experience in growing and improving businesses, our team can offer support in multiple areas. We find ourselves to be knowledgeable investors with a wide array of expertise. We have experience in retail, manufacturing, food & beverage, hospitality, financial services, to marketing services. We are excited to learn about new opportunities and would like you to learn more about us. 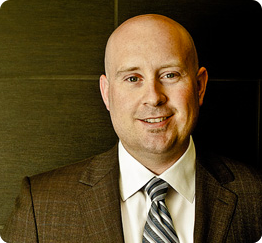 Cody is one of the three founders of Advisors Excel. In 2005, after partnering up with David Callanan to do personal production, the two met Derek Thompson and formed Advisors Excel. Currently, Cody plays an integral part in the development and execution of the revolutionary marketing and training systems that Advisors Excel continues to bring to the table for their advisors. Seth Wagoner was named Chief Financial Officer and Chief Executive Officer of AIM Strategies in April of 2015. He is responsible for the financial management of the company and also spearheads AIM’s operational management and strategic future vision. Prior to being named CFO and CEO, Seth held roles of increasing responsibility with the Colgate Palmolive company over a distinguished 15 year career. 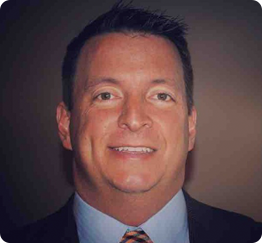 Mr. Wagoner brings a unique skill set to AIM with a diverse background in procurement, costing, manufacturing, project management, new product development, and systems implementation. Mr. Wagoner believes strongly in managing with respect, paying it forward, and that everyone should strive to become that person their dog thinks they are. Mr. Wagoner is an avid Boston Celtics and baseball fan. He holds degrees in accounting from Washburn University and a BGS in Political Science and a MBA from the University of Kansas. 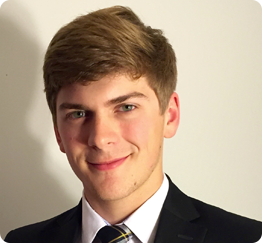 Don Heiland III joined AIM Strategies LLC as a Financial Analyst in April of 2015. A graduate of Washburn University with a BBA in accounting Don brings a wealth of experience to the table through his time spent working for the Colgate Palmolive Company in Global Supply Chain Finance. His core competencies are supply chain management, ERP systems implementations, and procurement financial processes. He is beginning his work towards achieving a Master’s in Business Administration from Washburn University in Topeka. Thad Halstead joined AIM Strategies in 2017 as Marketing Director. 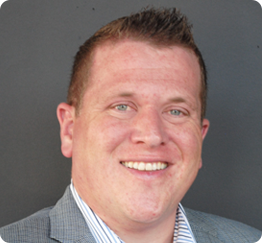 Thad is responsible for the marketing strategies and execution for the AIM portfolio of companies. Before joining AIM, Thad spent 14 years at Payless ShoeSource, working in various merchant roles of planning and buying, in both domestic and international markets. Prior to Payless, Thad held roles at Abercrombie & Fitch, eScreen and Koch Industries. Thad brings a passion for the customer and has experience with creating strategic plans and measuring execution, launching new brands, reviving distressed categories, merchandising, as well as product development, sourcing and creation. When Thad isn’t supporting one of his three children at one of their many activities, you might find Thad and his wife at a Kansas State athletic event, or searching for the world’s best taco. 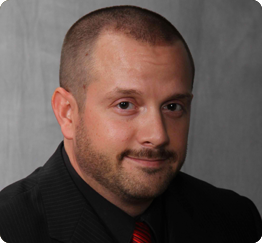 Thad earned his degree in Marketing and International Business from Kansas State University and then obtained his MBA from Washburn University. Dan joined the AIM Strategies team in 2017 as the Food & Beverage Director. He has over 15 years of experience in the restaurant and hospitality industry. Dan attended Bethany College in Lindsborg, KS where he was an Elementary Education major and was a participant in collegiate athletics. He began his career working for Applebee’s International as a server, bartender and lead trainer during college. It was at that time when Dan discovered he had a passion for the service industry and helping facilitate a great dining experience for guests. 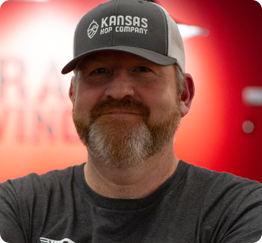 Dan moved to the Topeka area in 2004 and has been a recognizable figure in the Topeka community and service industry while managing local restaurants for over 10 years. Most recently, Dan served in the capacity of Assistant General Manager for Red Robin Gourmet Burgers & Brews, and General Manager for Blue Moose Bar & Grill, both of whom he spent a majority of his career. Dan enjoys spending time with his wife and two young girls while staying active and playing sports like softball, basketball and tennis. Dan is a well-rounded and versatile individual that will provide great leadership and knowledge of the food and beverage industry for AIM Strategies. 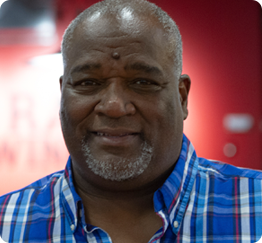 Topeka native, Mike Babb, is back after running a successful restaurant business in Dallas, TX. The native Topekan brings decades of culinary expertise back to his beloved hometown. Babb’s background in mouth-watering BBQ and down-home cooking is the perfect compliment to all that the Iron Rail offers. If it has to do with beer, you can bet Don King knows a thing or two about it. A passion for brewing that started many years ago as a homebrewer and has resulted in his dream of becoming a professional brewmaster. Don’s discerning palate and vast knowledge of beer and brewing science are at the heart of Iron Rail Brewing’s focus.